The word isolation is heavy. Weighed down with whatever we've experienced in the past. While conceptualizing this album, I realized I didn't want to work on 3-5 instrumental songs and then force the listener to agree with me that they all work together towards some idea. Instead, I wanted to write songs that can be played by themselves or layered on top of one another. 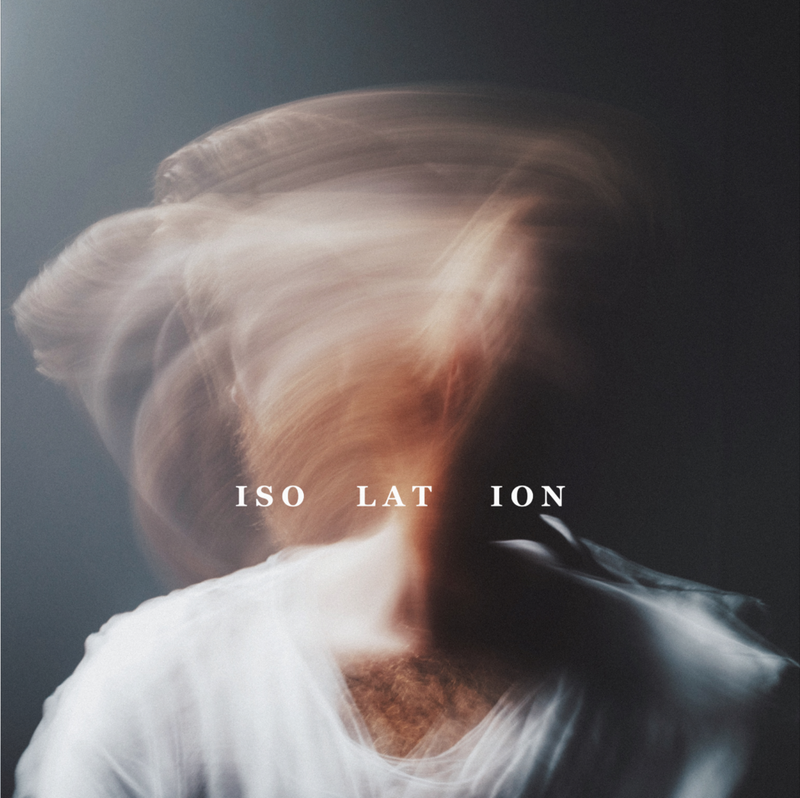 Oblivious to the granularity this needs, I started work on ISO LAT ION in early 2018. There are highs and lows throughout the song - with some nearing silence - to promote introspection and the feeling of isolation with the music. I S O focuses on strings. This layer builds to a dramatic finale with multiple string parts coming together. Leading to the finale, there are ebbs and flows as the strings follow a basic chord pattern while additional parts come and go. I S O needed to be the first track because it serves as a quiet entry into the rest of the album. I primarily used plugins through Logic to get the sounds I wanted. I used Studio Strings, Soundtoys, Waves, and a few other plugins. L A T focuses on piano. In December, I was given the piano that was in my childhood home. This acquisition was instrumental in having a piano-focused track. This piano layer creates most of the melody and driving forces in the whole of I S O L A T I O N. From the beginning, there's a single note being played as a drone. I see this note as a character that's moving through the song - isolated from the other ambience and movements. The note moves, comes in and out, and progresses - just like a protagonist would in a written story. I used a Cascade Fathead for most of the mic'ing. From there, I used additional plugins in Waves, Soundtoys, and Logic to refine the sound. I created the piano ambience by hitting a chord, letting it trail, and then repeating the trail with some additional effects to create the underlying wash. I love the texture it brings. I O N focuses on electric guitar and outdoor ambience. I consider myself primarily a guitar player. I spend a lot of time playing - whether it's at church or at yoga sessions. I've developed an ambient and washing sound with a plethora of methods. This layer mirrors the piano layer in a lot of ways, but not in conflict. More like a supporting role in a novel or movie. There are moments when this layer shines above the piano - as if it were responding to some of the piano's isolation. In the mid-late section of I O N, you can hear the guitar foreshadow the end piano part when everything comes to a finale. Again, taking the supporting role. For I O N, I used Strymon, Moog, JHS, and EQD pedals along with Soundtoys plugins to achieve the sounds. The process of building this song and layers was much more exhaustive than I initially thought. I spent a lot of time automating volume levels, effect levels, and planning on just about every recorded track and layer. The result, hopefully, creates a choice for the listener. Experience the layers isolated or hear them all together.